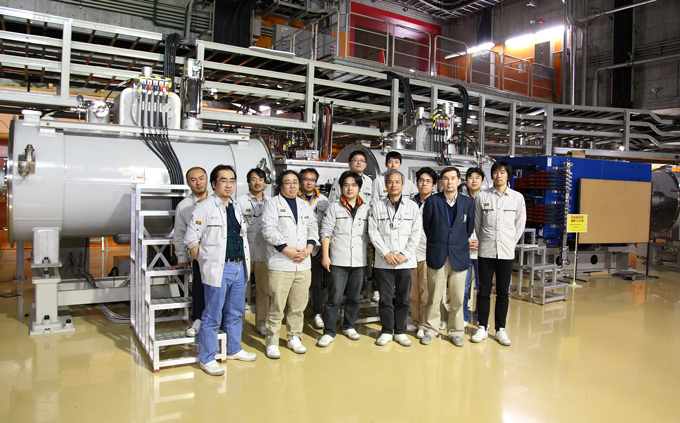 "In-flight RI beam separator BigRIPS at RIKEN and elsewhere in Japan"
Nucl. Instr. Meth., B204, 97 (2003). "Status and Overview of Superconducting Radioactive Isotope Beam Separator BigRIPS at RIKEN"
IEEE Transactions on Applied Superconductivity, 17, 1069 (2007). "Identification of New Isotopes 125Pd and 126Pd produced by In-flight Fission of 345 MeV/nucleon 238U: First Results from the RIKEN RI Beam Factory"
Journal of the Physical Society of Japan, 77, 083201(2008). 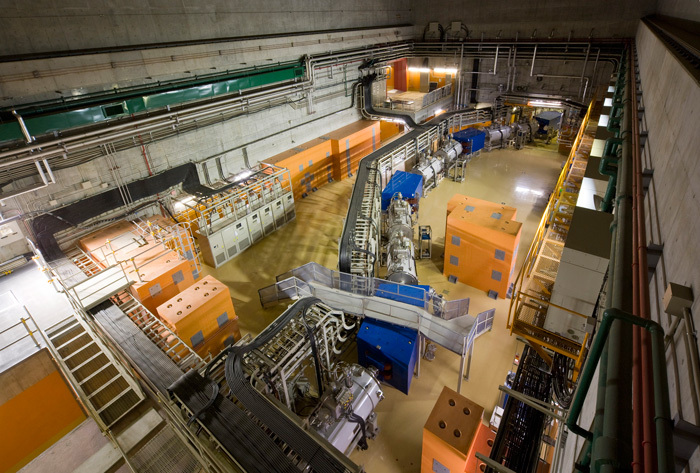 "Identification of 45 New Neutron-Rich Isotopes Produced by In-flight Fission of a 238U Beam at 345 MeV/nucleon"
Journal of the Physical Society of Japan, 79, 073201(2010). "Obervation of new microsecond isomers among fission products from in-flight fission of 345 MeV/nucleon 238U"
"High-Power beam dump system for the Bigrips fragment separator at RIKEN RI Beam Factory"
Nucl. Instr. Meth., B317, 373 (2013). "Development of Parallel Plate Avalanche Counter (PPAC) for BigRIPS fragment separator"
Nucl. Instr. Meth., B317, 717 (2013). "Pillow seal system at the BigRIPS separator"
Nucl. Instr. Meth., B317, 734 (2013). "Production cross section measurements of radioactive isotopes by BigRIPS separator at RIKEN RI Beam Factory"
Nucl. Instr. Meth., B317, 756 (2013). "Evaluation of radiation levels and comparison with PHITS calculations for the BigRIPS separator in Radioactive Isotope Beam Factory"
Progress in Nuclear Science and Technology 4, 201 (2014).